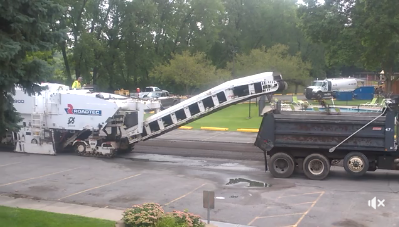 THE TWIN CITIES PAVING EXPERTS! 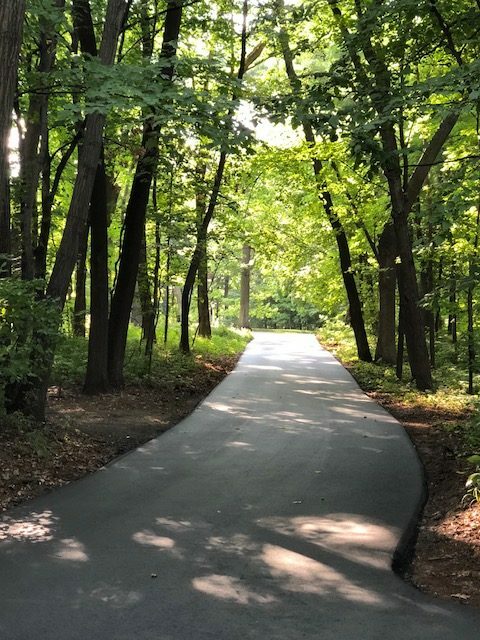 Metro Paving Inc. has provided quality asphalt paving and concrete installation in and around the Twin Cities Metro Area for over twenty years. Our commitments to customer satisfaction and job quality have helped us build a large list of commercial and residential clients. 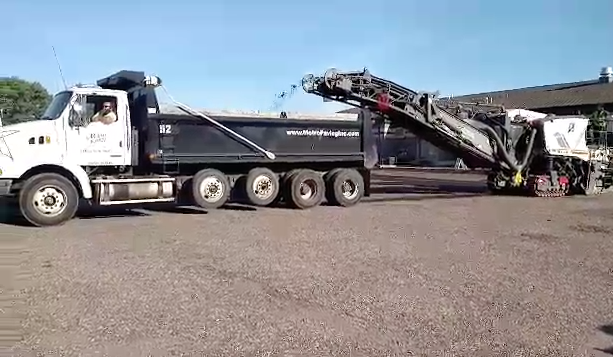 Asphalt: Overlay, Remove and Replace, and more. 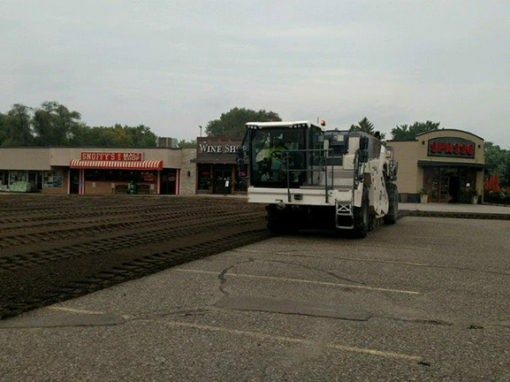 Concrete: Driveways, Aprons, Sidewalks, Patios, Stamping and more. We offer a 5% Senior and Multi-Neighbor Discount. Asphalt: Overlay, Remove and Replace, Patching, Paving, Milling, Reclaiming, Crackseal, Sealcoating, Chip Sealing, Laser Profiling. Concrete: Curbing, Sidewalks, Dumpster Pads and more. 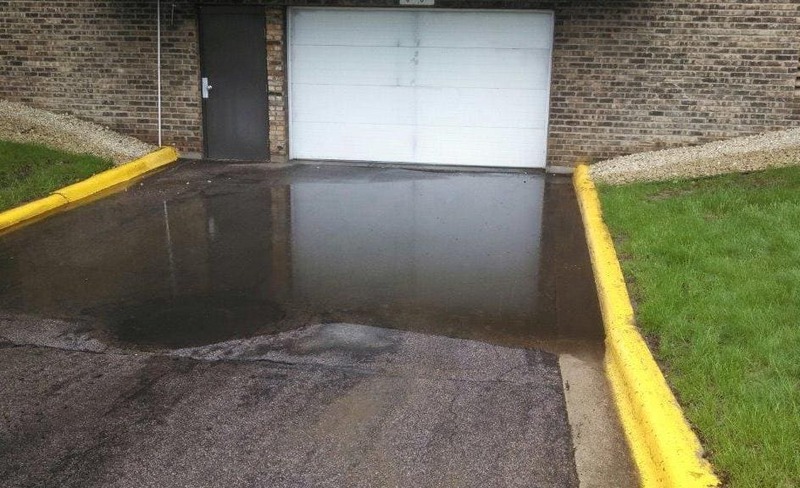 Our Specialty Areas: Apartment Buildings. Shopping Centers. Churches. Lumber Yards. Industrial. 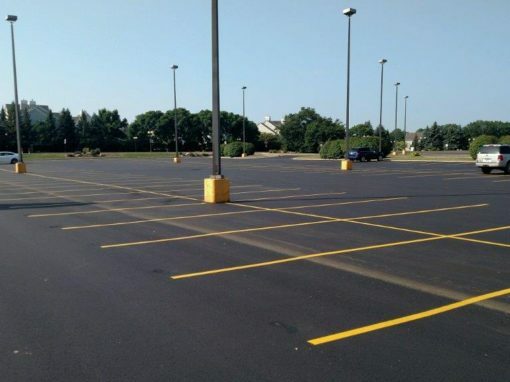 Parking Lots.